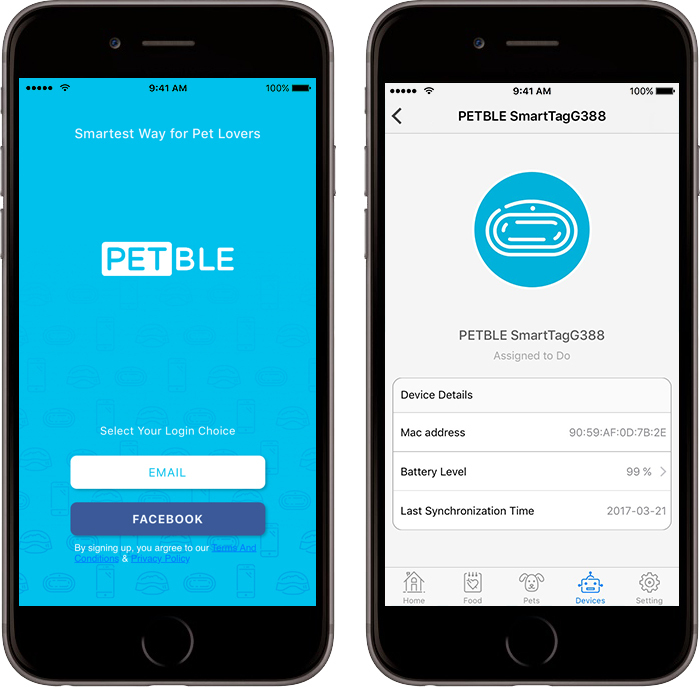 Coordinating with the PETBLE App, you may set daily activity goals for your pet to ensure a healthy lifestyle. 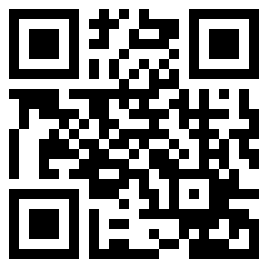 Support multi smart devices and user-friendly interfaces. 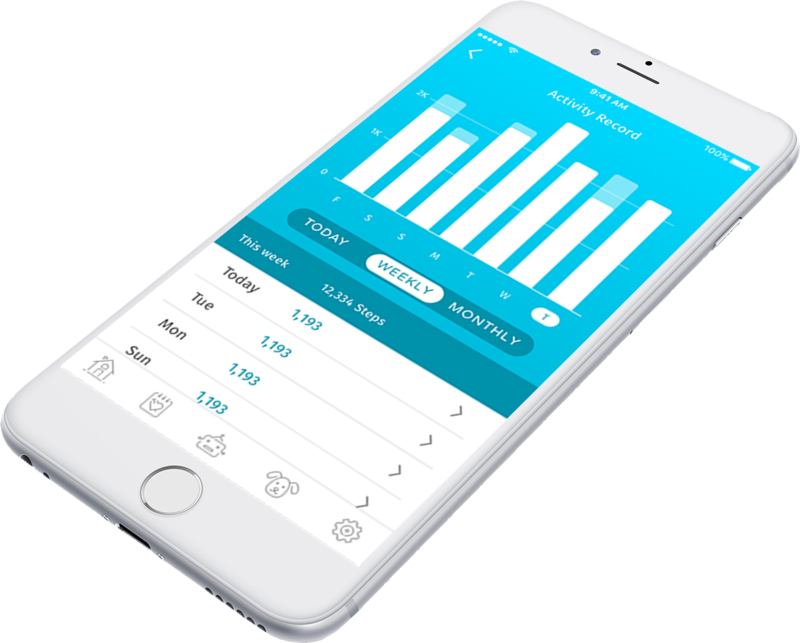 Take your pet daily health data, throughout intelligent analysis, create a plan to help your pet live better. 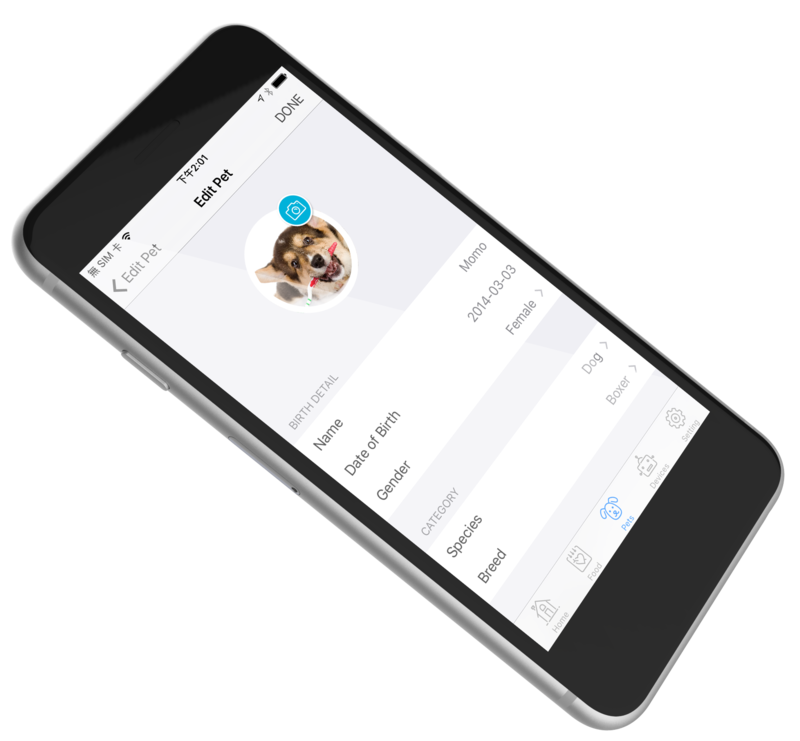 Work with veterinarian for feature design to fix your pet needs. 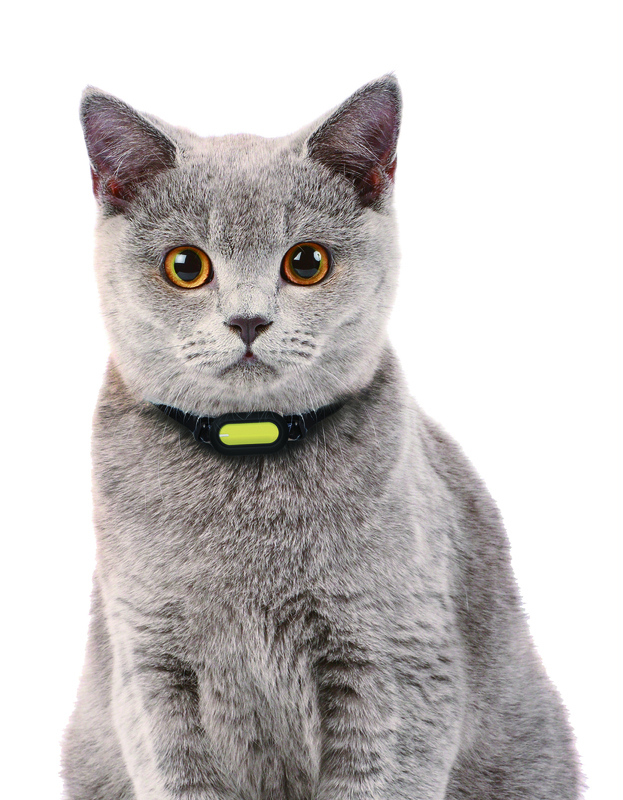 Support multi pet identification and tracking which helps other smart device such as PETBLE SmartBowl to distinguish different pets. health & wellness data anytime, anywhere.